Home / Gallery / Location / Australia / Sydney / Sydney Harbour / Storm Front Over Sydney CBD, Australia. 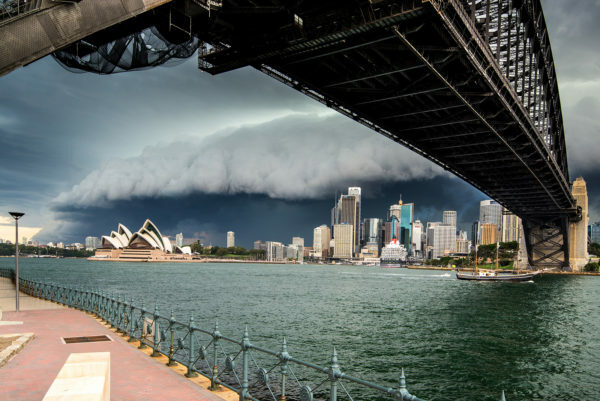 Storm Front Over Sydney CBD, Australia. 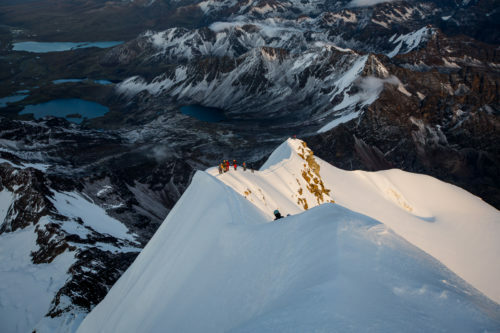 Frothers Of The Snow, South America.